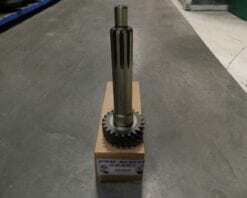 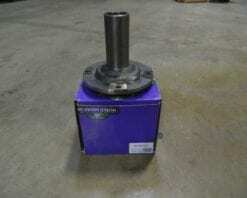 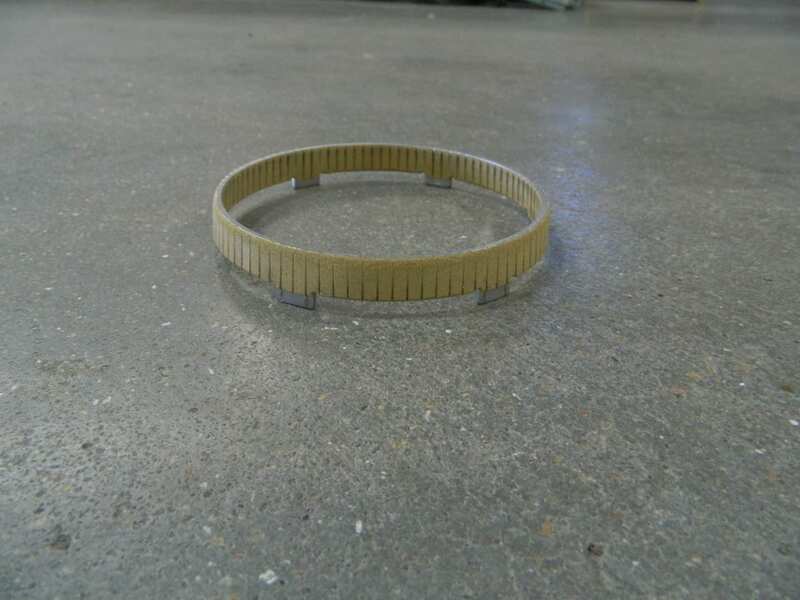 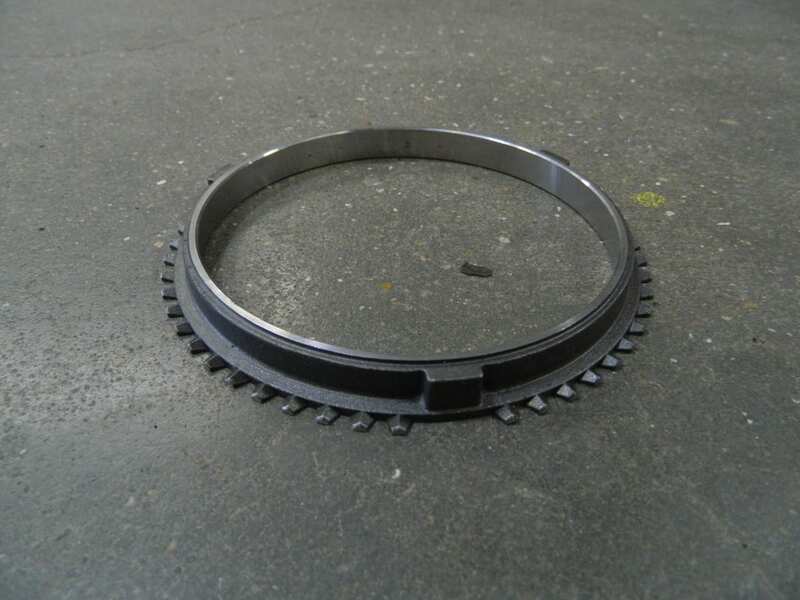 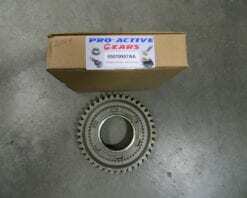 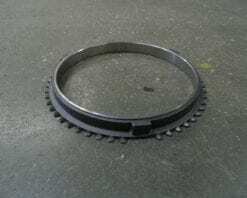 This synchronizer ring fits all the later (2002 & up) NV5600 transmission found in the Dodge diesel trucks. 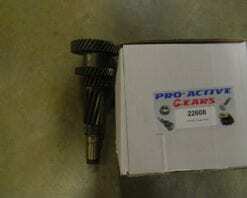 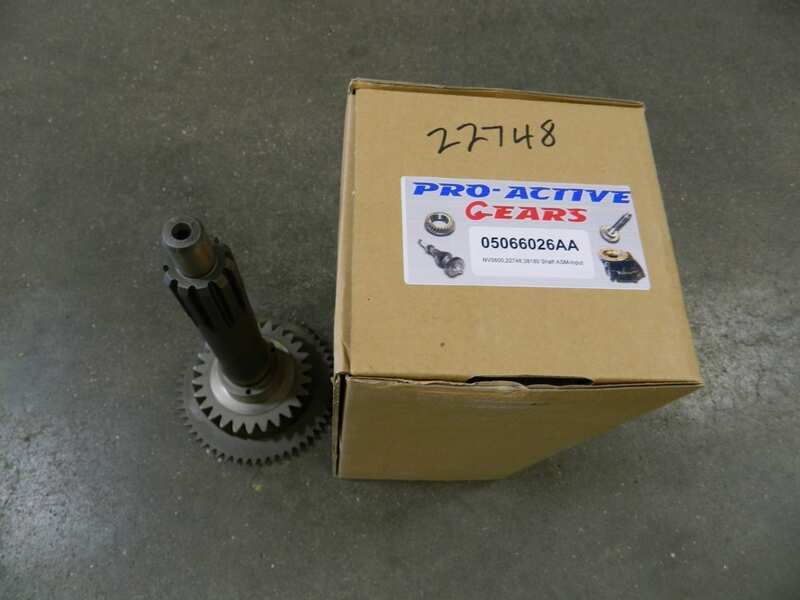 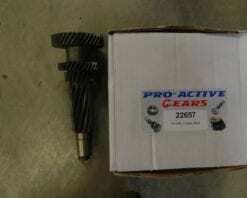 22760 is our part number, but some suppliers use a part number 44548. 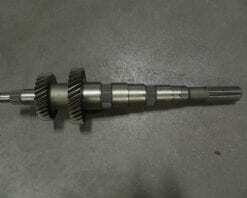 There are 7 of these in 1 transmission and they are all the same.